With more than a thousand to choose from, you could spend a lifetime in Kyoto exploring temples. Fortunately, with just a few days in the city, you can visit a selection of the very best the city has to offer. This itinerary will get you started. Here, we won’t give you specific times or transport details. Rather, we divide the gardens by area, so you can easily build your own itinerary to suit your pace and other interests. Nanzen-ji: A sprawling Zen temple at the base of the Higashiyama Mountains, this will always rank as one of my favorite Kyoto temples. Honen-in: A tiny temple just around the corner from perpetually-crowded Ginkaku-ji. Go there for the peace and quiet. Shinyo-do: Few people make it to this sublime temple atop Yoshida-yama. It’s a magical place. Shoren-in: On the tourist trail but overlooked by the masses, this temple looks out over a tranquil pond. Order a cup of matcha (powdered green tea) and soak up the view. Chion-in: The main hall is presently under reconstruction. When it’s finished, it will be awe-inspiring. Tofuku-ji: This Zen temple in the southeast of the city boasts huge main halls and a brilliant karesansui garden. 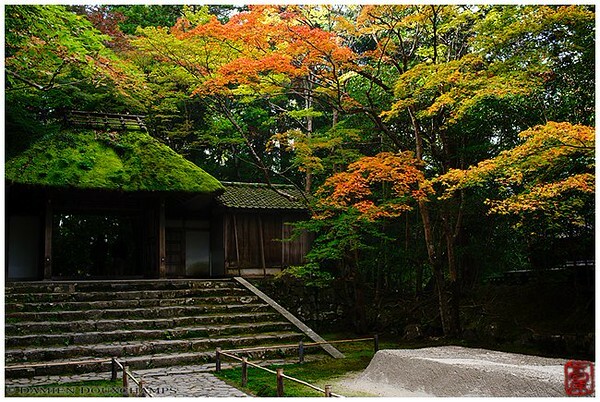 Myoshin-ji: A walled-in world of brilliant Zen temples and subtemples, may with fine gardens. Daitoku-ji: This complex of Zen subtemples is like a hidden world within Kyoto. Some of the best karesansui (Zen) gardens in the city can be found here. Kurama-dera: This mountain-top temple will always be my favorite place in Kyoto. 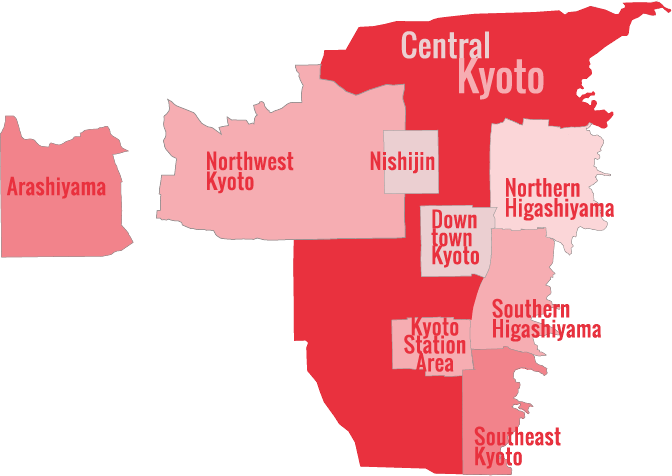 See also The Best Temples In Kyoto, Kyoto’s Best Shinto Shrines, and my own personal favorite Top 10 Kyoto temples for more inspiration about where to go.